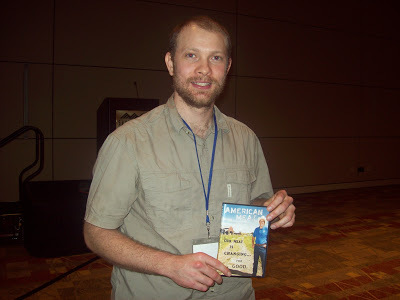 Graham Meriwether, director of the documentary American Meat, speaks of his experiences going across the country visiting farms with pastured animals. He also talks about how his film is unique as far as content and the way it’s been released without going the festival route. In addition, Graham lets people know about his organization Leave It Better, which provides community gardens to the youth and documents people with environmental solutions.